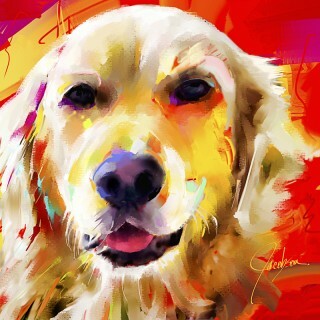 Here at I Paint Paws we spend our time creating, painting and sharing the excitement of Dog Portraits. 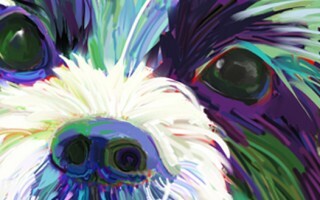 Need a distinctive Pet Portrait? Want to own a unique painting from one of the top artists in the country? Luckily we have this and more in our bag of tricks. To satisfy our creativity and to keep true to our values I Paint Paws strives to create captivating experiences for the right people. We love to work with those who are enjoying family and who include their pet as a true member of the family. 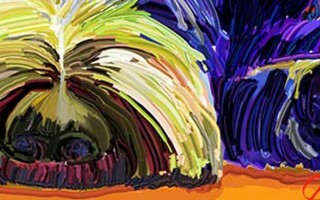 Artist Jackie Jacobson uses color and expressive painting to bring dog pictures to life on canvas. They’re not just reproductions of dog pictures. The end result…distinctive dog portraits highlighting their personalities. 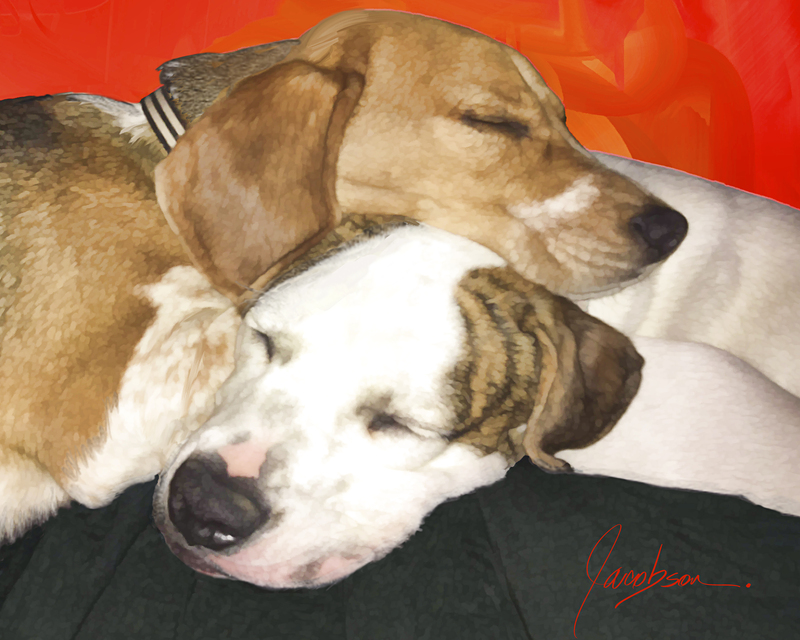 The “I Paint Paws” website is designed to showcase Dog Portraits and gift items featuring Jacobson’s pet portraits. Expressive Portrait Painting from your Photos! Paintings by Jacobson are all the rage. 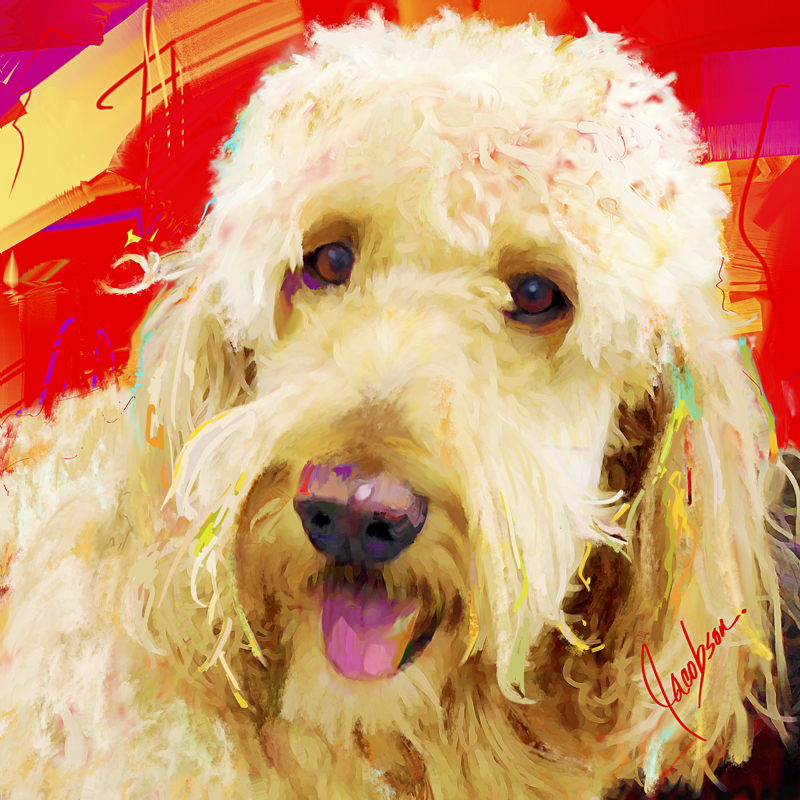 Order a one-of-a-kind custom expressive pet portrait for you or your loved ones today. Photo Painting -Portraits on your Photos! Order a one-of-a-kind custom photo painting for you or your loved ones today. Gift Ideas featuring original dog paintings and famous dog quotes. 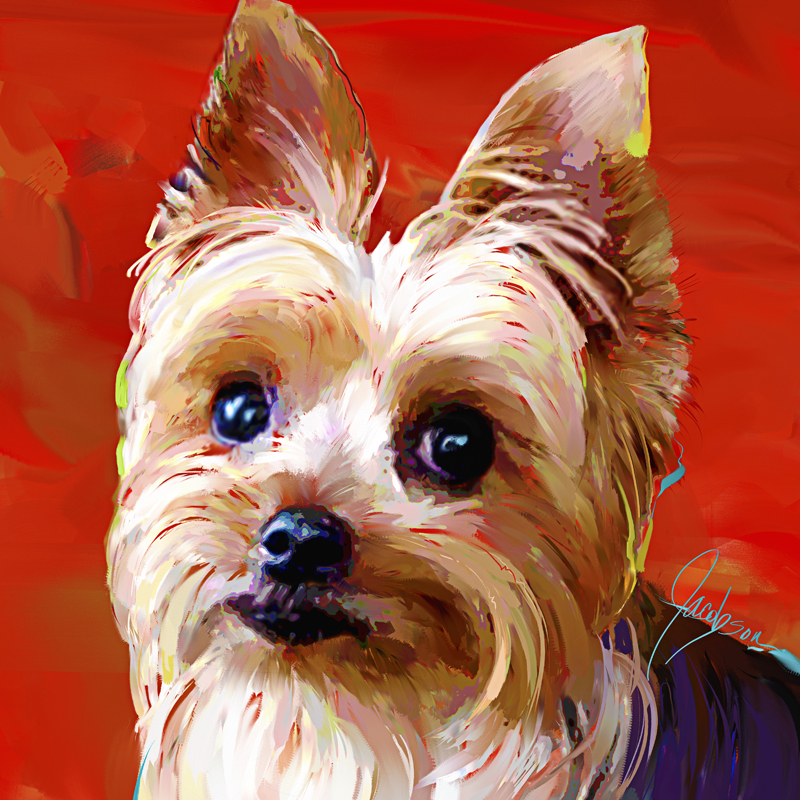 Want to talk about a custom dog portraits order? Want to order by phone? Want to ?? ?